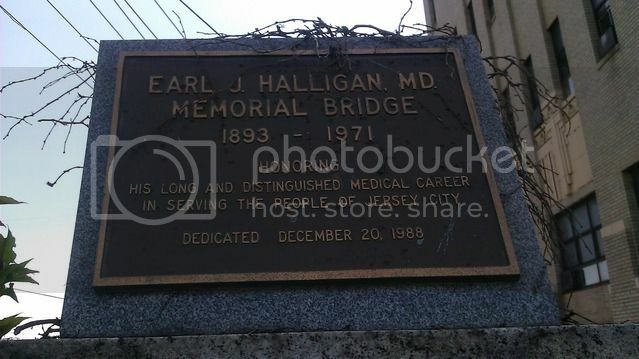 They honored a doctor by naming a bridge after him? Since you need to be Jesus to get the hospital named after you I guess that makes sense. Ya take what ya can get. 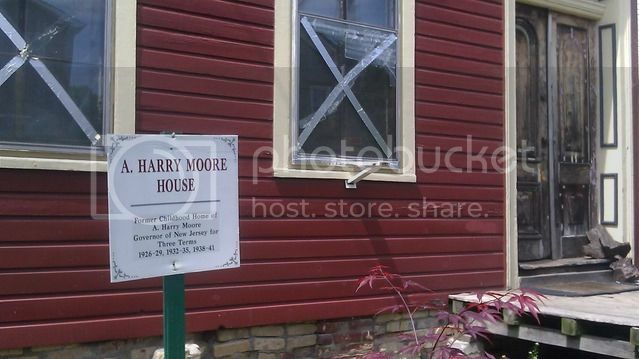 Did Harry Moore put that duct tape on the windows of his house? Is that why it's still there? Did Jehu write that Black Tom plaque? "...You are walking on a site which saw one of the worse acts of terrorism in American history"
Well? OK. Here are some more hints. On this one I passed three historic markers. One I passed on the walk in the quiz, one was in the within three blocks category in the quiz and one was not in the range of the quiz walk. For 1 extra bonus point... I put four X marks the spot type icons on the route. what was I standing in front of at those points? No deductions for wrong answers here. CeeDub should know this so the high score on my quiz may be 1 point. Sad. Here is the map from the quiz for those too lazy to scroll down. 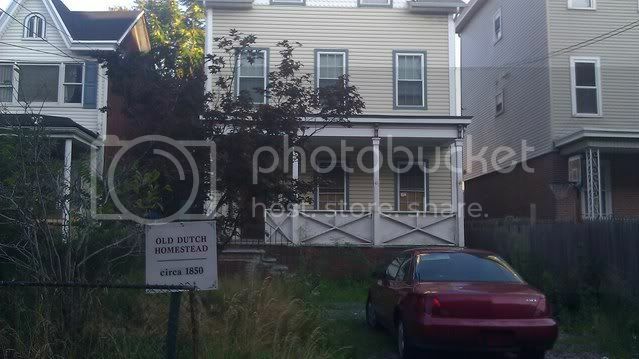 1) I passed at least 6 things along the route that I would consider historic markers but didn't take pictures of them. For 2 points each, name them. 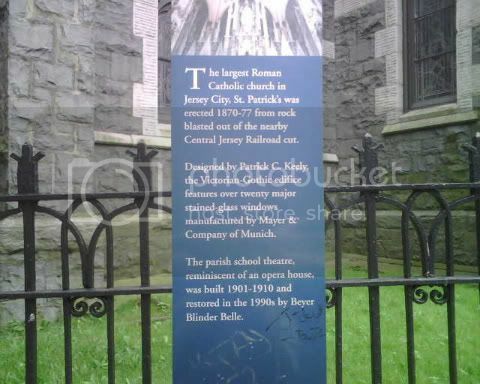 2) I also came within three blocks of at least two historic markers that aren't yet posted in this thread. For 3 points each, name them. 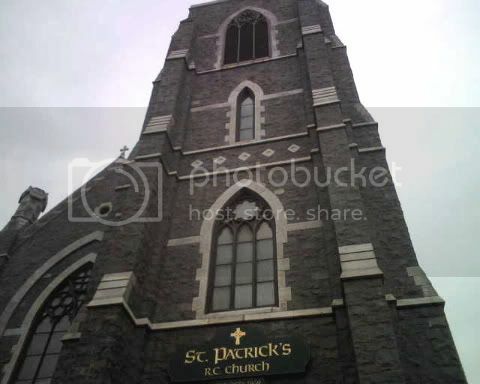 3) Name the establishment where I ate breakfast along the route for 1 point. 4) Points are deducted for incorrect guesses. Here is the map of all my wanderings so far. 63+ miles. 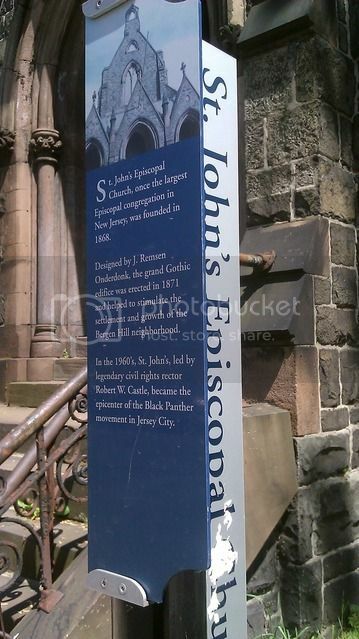 Should not that read "Basilica" on the plaque? That plaque reads like a train wreck. . . .
What's to stop people from just taking ol' MS Paint and drawing lines over the Google maps? With a lack of walkable roads up the hill, alot of the JC walks will have a long, narrow section with a pompous bulb at the end, kinda like a wang. I prefer Rorschach type tests that find me crazy, not gay. It could use an apple tree or two on the property. There are at least 3 more markers for the Morris Canal but they're larger displays with lots of words, pics, maps, etc. I can't get them in a single pic and still have them legible. I will get back to those. There are a bunch of historic markers along the waterfront walkway for anyone wishing to play along. I probably posted it elsewhere, but we could easily enhance this with something similar to what was done in central park. 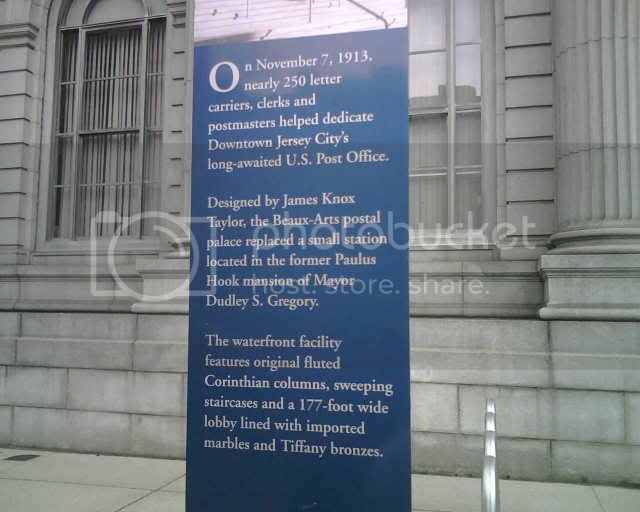 Jersey City Main Post Office, 69 Washington Blvd.